With regard to the measurement methods presented here, we mainly focus on the mineral starting, intermediate and end products in the field of building materials. Powder analysis is the main focus for the starting materials, e.g. particle size analysis. Examples of intermediates are cement slurries, which can be characterized with the DT-1202-Spectrometer even undiluted, whereas the cured or aged end products can be analyzed by mercury intrusion porosimetry to determine the pore size distribution. Density and surface determinations can be carried out on both the starting and the final products in order to evaluate changes in parameters as a result of the manufacturing process. In the characterization of catalysts (heterogeneous catalysis) a differentiation should be made between the analysis of reactive sites, which are responsible for the catalytic effect, and the carrier material, the starting material and the intermediates. 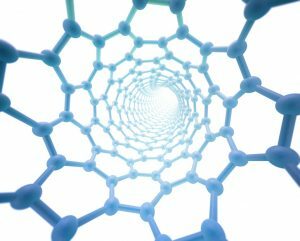 On the one hand, the classical BET surface area and pore analysis play a role as well as the application of specific temperature programmed reactions and the analysis of reaction products. Further decision criterion, e.g. based on the number of analyses to be carried out, is the question whether one would like to combine as many measuring possibilities as possible in one measuring system, which can be carried out by the AUTOSORB-iQ-C/VP/TPX/MS: Physisorption, chemisorption, vapor sorption, temperature programmed reactions with connection to a mass spectrometer. However, one can also choose the separation of physisorption (BET and pore analysis) and chemisorption. During the production process, particle analyses, density determinations and other analytical methods play also a role. 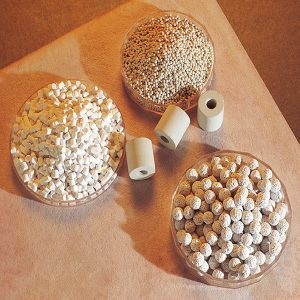 The properties of ceramic components are decisively dependent on the quality of the starting powders: in addition to the particle size distribution and shape, the important parameters are the BET surface area and density.Further the type and performance of the molding process is essential: e.g. in the case of a wet process (suspension route), the slurry properties influence the properties of the green body in addition to the real process parameters. The essential quality features here are the stability of the suspension against sedimentation and agglomeration, whereby the zeta potential plays an important role in electrostatically or sterically stabilized systems. 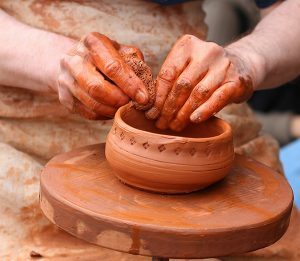 Moreover, the rheological properties are crucial for shaping of the bodies.Optimized properties of the green body, in particular a proper distribution and size of the pores for the sintering process and, of course, the shape stability, are absolutely required for an ideal ceramic end product! 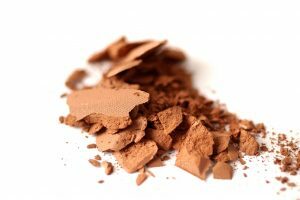 In cosmetic industry, high viscous dispersions are playing an important role. These systems are very difficult to characterize with standardised techniques. Beside shelf life studies with TURBISCAN, the big challenge is the homogenisation of these products and its several components. One possible solution could be RHEOLASER CRYSTAL by monitoring the melting behaviour.Furthermore, rheological behaviour plays an important role for application of products and sensory properties. 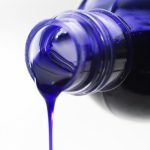 Both, the viscosity at high shear rates and viscoelastic properties at zero shear could be very interesting for R&D and application.Sometimes, drying properties of systems like make-up or nail varnishes are crucial properties for these systems. 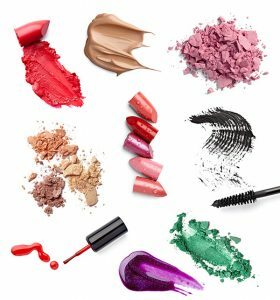 Various emulsions are used in the cosmetics and food industry as well as in abrasives and oil production. 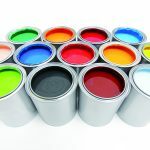 The quality of these emulsions has to be checked continuously and the composition of these emulsions has to be continuously varied and improved in terms of R&D. In addition to long-term stability of emulsions, the viscosity plays an essential role. Viscosity experiments can simulate the real application conditions, e.g. in the resting state (shape stability, thixotropy) or at very high shear rates (application by a syringe or by spraying). Fibers differ from samples of the same substance mainly due to the particle shape, and due to that fact useful measurement methods can be derived. The different origin plays the essential role, since measuring methods for metal powders are equally relevant for metal fibers, and methods for carbon powders for carbon fibers. If, however, fibers are converted into a filter form, specific measurement methods are relevant for this task, in particular the capillary flow porometry. Therefore, the main purpose of the future application and the material origin decide which measurement methods should be used for the characterization. Filters and membranes are distinguished by a pronounced porosity. The smallest pores in the through pore system are usually of decisive importance. Thus, depending on the particular tasks, either the total pore volume or all open pores can be determined, e.g. 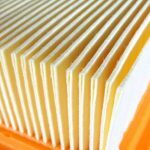 in the case of adsorption filters, or only the through pores which are relevant for the filtration process. 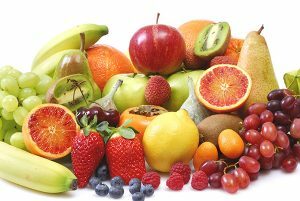 These days the challenge for the food industry is to create healthy products without losing known properties like taste, stability or sensory properties. 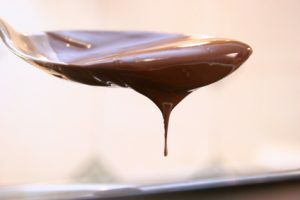 The most important parameter for this are rheological characteristics like viscosity and elasticity.In fatty systems crystallisation could play an important role for long-term stability or prevention of bad properties like blooming of chocolate.Beverages are mostly based on emulsions like dairy products or soft drinks. All these products have short shelf life due to destabilisation effects like creaming, coalescence, flocculation or sedimentation. These effects can be controlled and monitored with the TURBISCAN method.Raw materials characterisation of powders in food industry could be controlled via parameters like density, particle size distribution or the specific surface area. Materials for fuel cells and batteries are powders, concentrated dispersions, membranes and also catalysts. The range of tasks and developmental directions cannot be comprehensively described here, but a brief outline shows the multiplicity and the necessity to apply several analytical methods in a complex way. 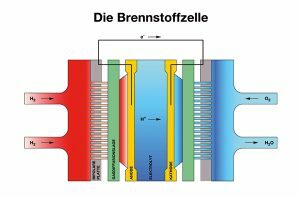 The development of new materials for hydrogen storage and lithium ion batteries should result in high energy and power densities, e.g. in automobiles to release the power in a fast and efficient way. Research is currently searching for new anode materials, because graphite electrodes still limit the range of electric vehicles. 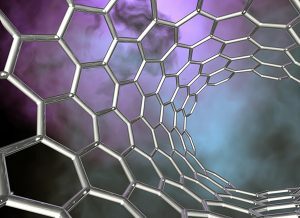 A further point is research on nanostructured electrodes for fuel cells and superconductors. The method of choice for the characterization of micronisation (such as grinding, breaking, etc.) and granulation processes is first and foremost laser diffraction. If one ventures into the sub-micrometer range during grinding processes in wet dispersions, acoustic spectrometry becomes a highly viable method, as it is working especially well in the nanometer region and at high concentration while not being subject to the limitations of laser diffraction with regards to particle size and concentration. In conjunction with electro acoustics, the online analysis of both particle size and zeta potential in micro- and nanometer ranges of concentrated dispersions becomes possible. This strategy is also possible for products which do not derive from a grinding method, such as oxides (e.g. 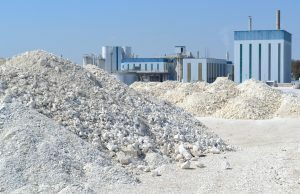 alumina oxide, silica oxide) in the form of powders and granules as well as salts. BET-surface area, density and particle size analysis play an important role for these materials as well. A number of material classes with inherent porosity exists, which are discovered or currently optimized in research and development departments and groups. Next to the more classical adsorbents such as zeolites, activated carbons and silica gels, recent research publications put out a display of materials such as MOFs, POFs, MCMs, porous glasses, aerogels, ALPOs, SAPOs and pillared clays among others. Relevant targets for optimization and variation of these materials are usually defined in academic or industrial research and development. This means that mostly laboratory methods are applied, even though development processes include the analysis of parameters and characteristics for applications at very early stages. Analytical methods and processes for standard texture analysis (such as BET-surface area and pore size distributions) remains a cornerstone in characterization of new materials, however, the development of these materials tends to include the study of technically relevant adsorption capacities or completely new fields of application, much like the development of technical adsorbents. Pharmaceutical products are regarded as materials with manufacturing processes within the context of our analytical methods and devices rather than medical compounds with healing and therapeutical characteristics. 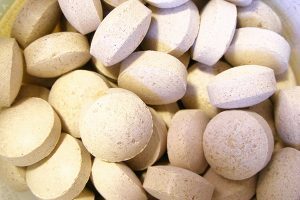 Galenics and pharmaceutical technologies produce pharmaceutical agents in their final delivery form, which means the task is to characterize a powder, dispersion or pill. 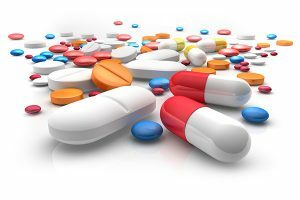 This means, pharmaceutical research and development is part of our field of applications where both of our analytical methods for dispersions (such as stability of dispersions) as well as texture analysis (such as BET surface area of powders) and pore analysis (such as pore structure of pills) are required. 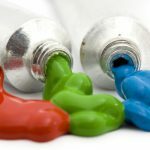 Basically, inks are suspensions containing pigments as disperse and liquids as continuous phase. One of the challenges is to stabilise these suspensions. 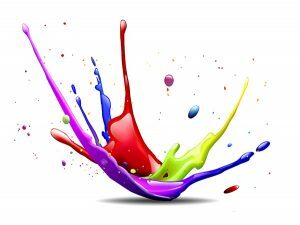 Most important parameters regarding stability is the viscosity of the liquid and particle size distribution of pigments. Additionally, surface-active additives are used which could be characterised via zeta potential experiments.For industrial application of inks it is very important to know the viscosity at the condition right on the nozzle of the printing head at very high shear rates (up to 50,000 1/sec).Finally yet importantly, the drying behaviour on different substrates can be of high interest for the control of ink quality. Soil science and geology belong to the fields where a whole range of our measurement methods are used. In the field of geology e.g. pores play an important role for various processes, whereas sediments are often characterized by particle size and particle shape. Small pores e.g. 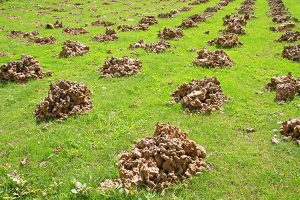 micropores in humus often play a characteristic role in soils. Soil samples belong to complex types of samples because they consist of mixtures of very different composition. 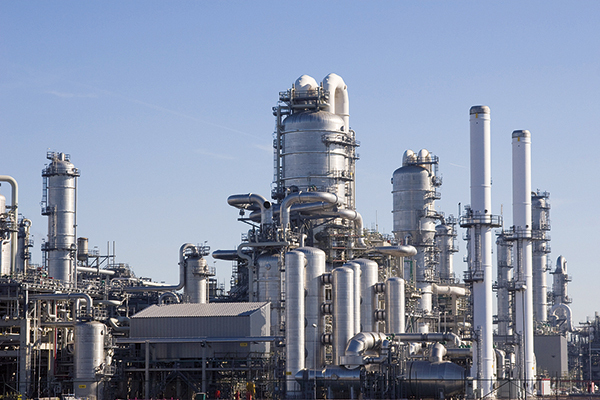 Technical adsorbents include activated carbons and cokes, zeolites, molecular sieves, silica gels and activated clay soils. 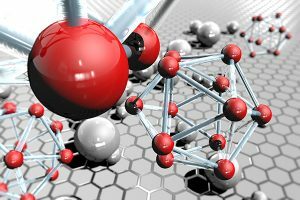 Metal-organic frameworks (MOFs) as well as other synthetic, high-porous materials, an extra category can be found on this homepage under the field of applications for “Synthetic Adsorbents and MOFs”. 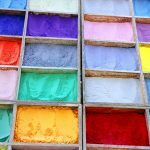 Technical adsorbents as a whole are used in industrial practices mostly in the form of granules, while their development in research usually results in powders. The article “Dynamic and equilibrium-based investigations of CO2-removal from CH4-rich gas mixtures on microporous adsorbents” published in Adsorption by A. Möller et al. features the combination of characterizing pure-gas isotherms under sub-ambient pressures (analytical device AUTOSORB iQ) and under high pressure conditions (analytical device iSORB-HP) with breakthrough measurements carried out with the dynaSorb BT. 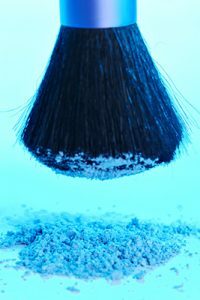 In the case of powdery carbon materials, of course, the particle size distribution plays a crucial role for the characterization, while for granulated samples, the meso- and macropores are often the focus of attention. 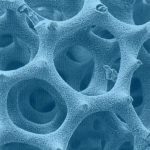 Investigation of micropores are relevant for both powdery and granulated samples, since the micropores usually exhibit a major part of the specific surface area, and most of the exchange and sorption processes take place there. Activated carbons belong to special carbons and adsorbents. 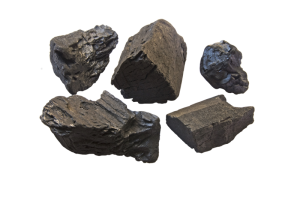 Wood, coal, graphite and carbon blacks mostly possess moderate specific surfaces, which are used for other applications. Specifically carbon blacks used as fillers for car tires have led to a special parameter, the so-called STSA surface area, which is measured by gas adsorption and requires a BET analyzer.